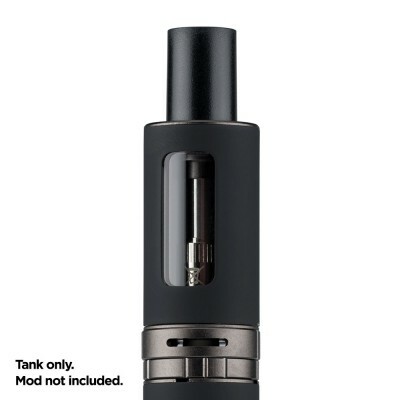 The Halo Tank Kit 02 is compatible with 3 different coil types, each offering a different level of performance. High performance replacement coils, each with a different function, for use with the Halo Tank 02 E-Cig Kit. Switching between the coils offers you a completely different vaping experience without the need to upgrade to a new and expensive kit. 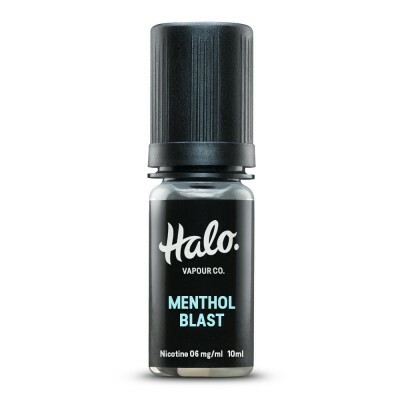 Always allow your e-liquid to soak into your Halo Tank 02 coil for at least five minutes before using it. This will help prevent your coil from burning out.